Hang on for a minute...we're trying to find some more stories you might like. 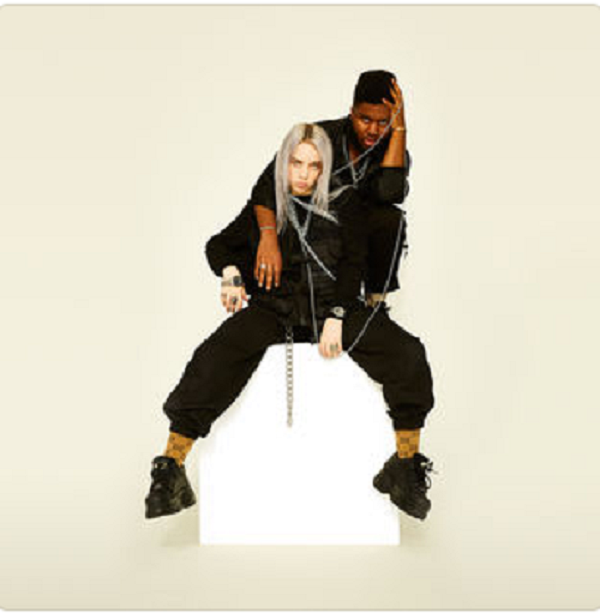 Produced by Billie Eilish’s brother, Finneas O’Connell, lovely hits on the topic of depression. The song has lyrics that discuss being all alone and welcoming back the sad feeling that come with loneliness. lovely is apart of the soundtrack to season two of the Netflix original series, 13 Reasons Why. The music video to the song shows Eilish and Khalid trapped inside of a glass box while water pours in and begins to freezes. Slowly the ice begins to thaw, and all that remains is an empty box. Click here to view the music video.